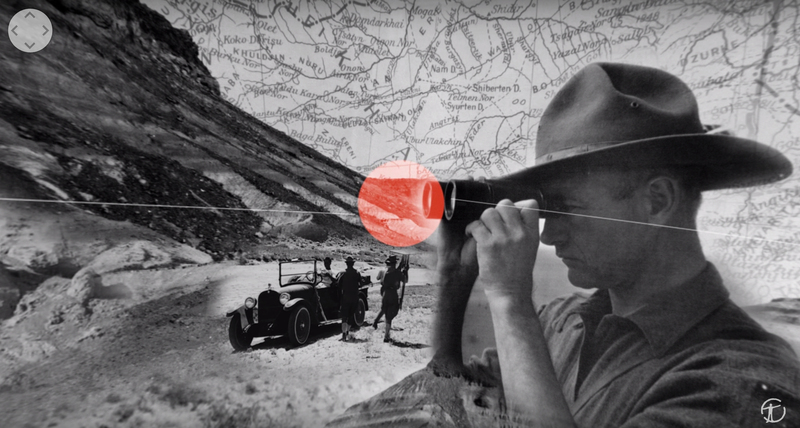 The American Museum of Natural History series “Shelf Life” tells fantastic stories from more than a century of expeditions that helped build the Museum’s 33 million specimens and artifacts—and finds out what scientists are still uncovering about them today. 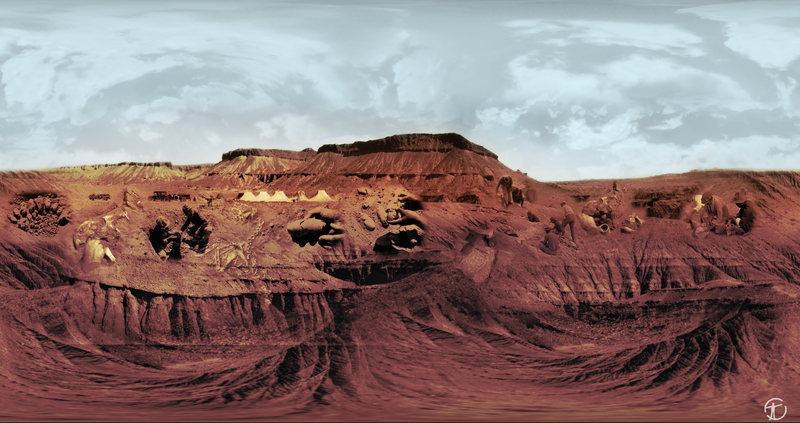 In the museum’s first VR/360 episode “Fossil Hunting In the Gobi,” the viewer is immersed into the journey of 1920s explorer Roy Chapman Andrews, leading up to current day research. 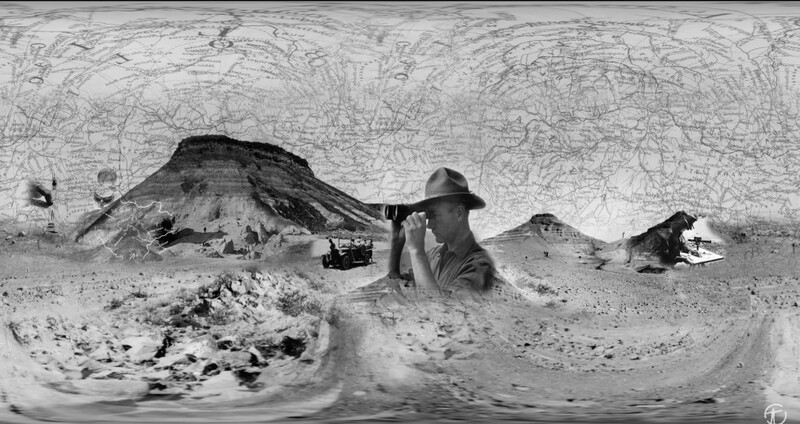 AMNH producer Erin Chapman and VR director Jason Drakeford (Drakeford Films) created the piece by unearthing original photos and material from the museum library, scanning in and pulling original film reels shot between 1922-1930 to build a virtual 360 “world” in Adobe After Effects with SkyBox Studio. 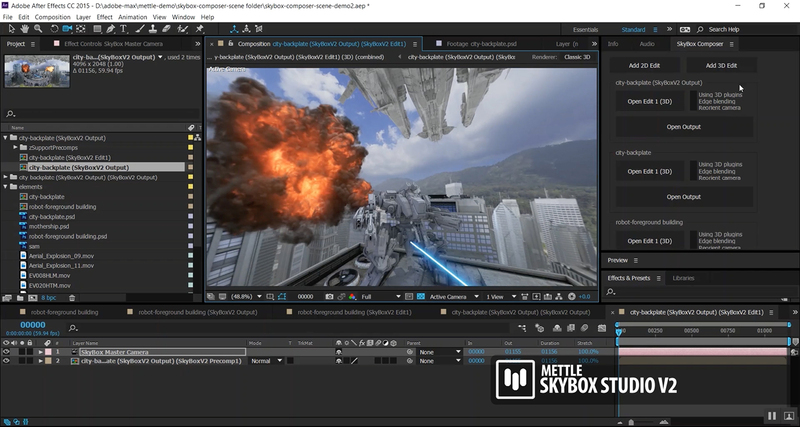 Layering elements into a 360 montage, supporting the story using techniques in matte-painting, 360 environment creation, live-action 360 shoots and more. 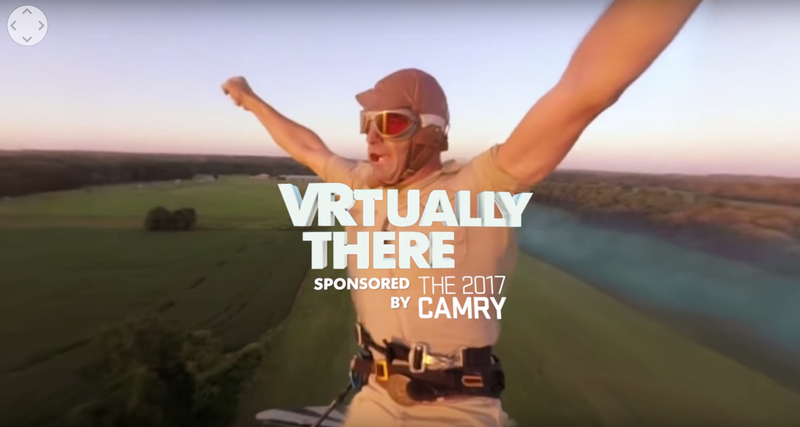 They are very proud to be premiering this film and will be releasing VR episodes throughout 2017. Learn more about how this was made. 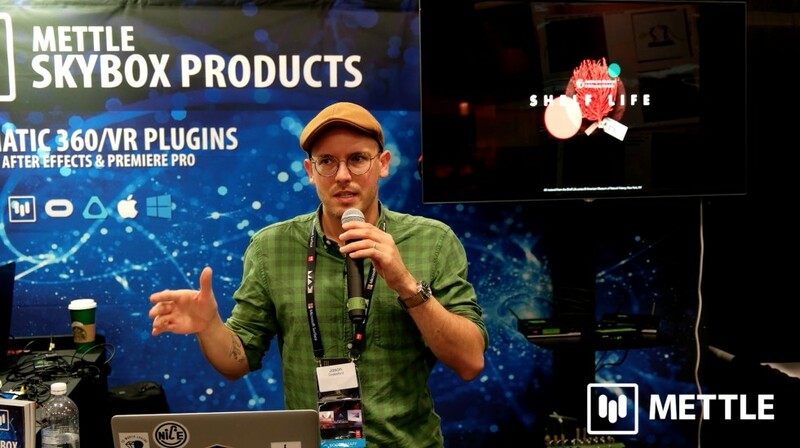 Watch Jason Drakeford’s presention at Adobe Max. 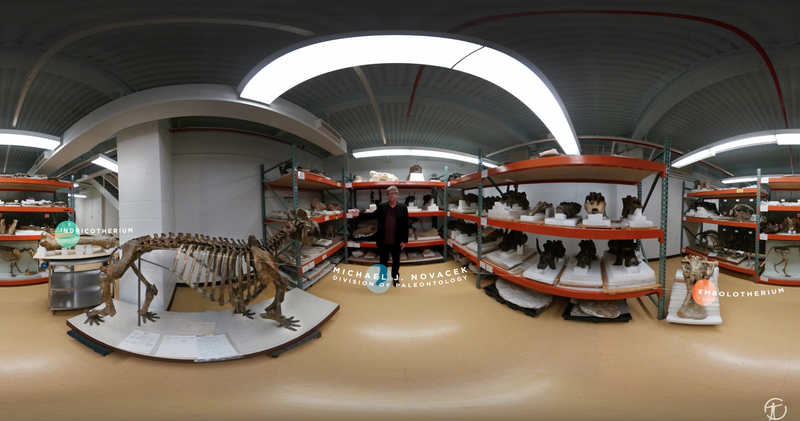 Viewers can experience a 1920s fossil expedition in 360 degrees. 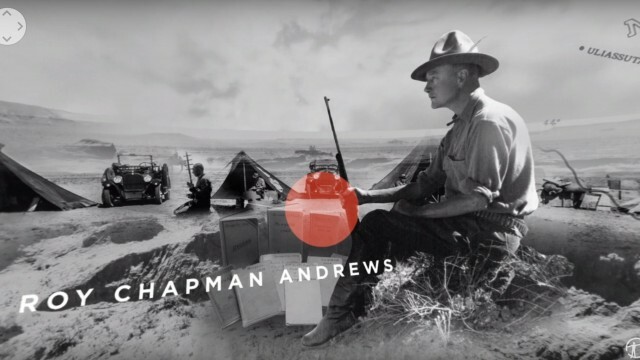 Mike Novacek narrates the story of Roy Chapman Andrews, the leader of the legendary Gobi Desert excavations and one of the American Museum of Natural History’s most prolific explorers. Between 1922 and 1930, Andrews and his team made several landmark discoveries in the field of paleontology, including the first nest of dinosaur eggs ever unearthed. Many of those fossils are still housed in the museum today. 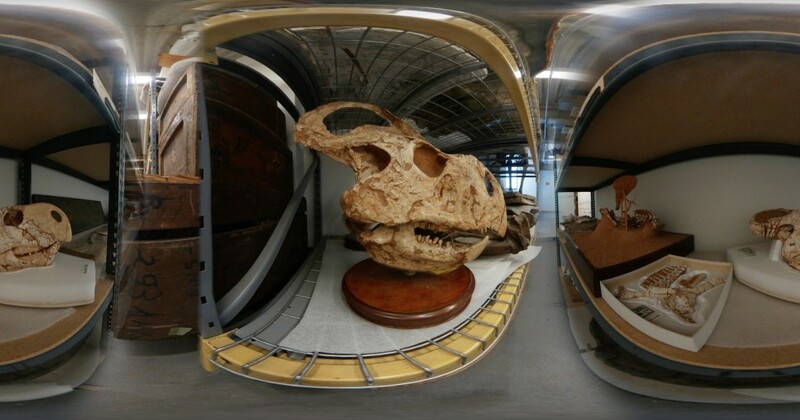 Toward the end of the clip, viewers can “step into” the museum’s modern collections and browse artifacts by tilting their phone or dragging their mouse across the screen. 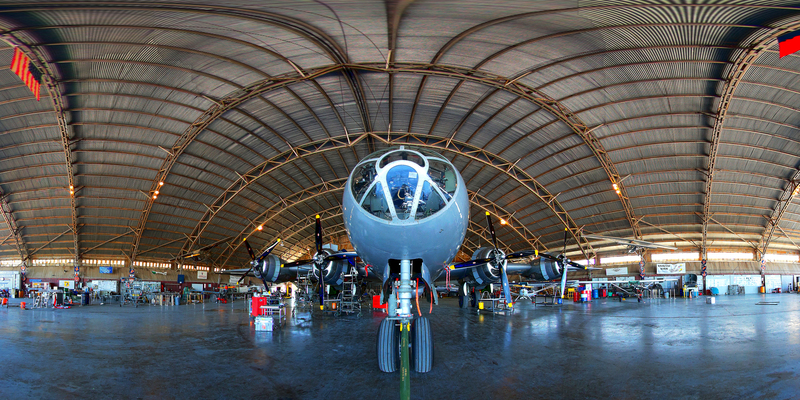 Jason Drakeford weaves together stories through live-action, animation, motion-graphics and VR (virtual reality). A few highlights include the “Out There” space series with The New York Times and the “Shelf Life” science series for The American Museum of Natural History. Most recently his film Ken Jacobs: A Pioneer of Avant-Garde Film premiered at the Independent New York Film Festival and screening at The Raindance Film Festival in London. Clients and collaborators include The New York Times, The Museum of Natural History, TIFF, David Bowie, The Brooklyn Filmmakers Collective, Penguin Books, Adult Swim, Showtime, MTV, and Time Magazine.His previous VR/360 films include the documentary Interrupture and Science Friday The Golden Record Decoded.